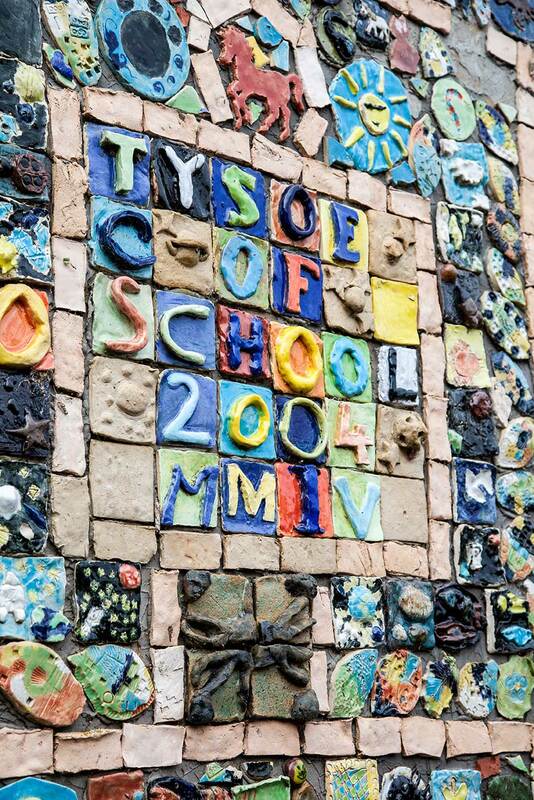 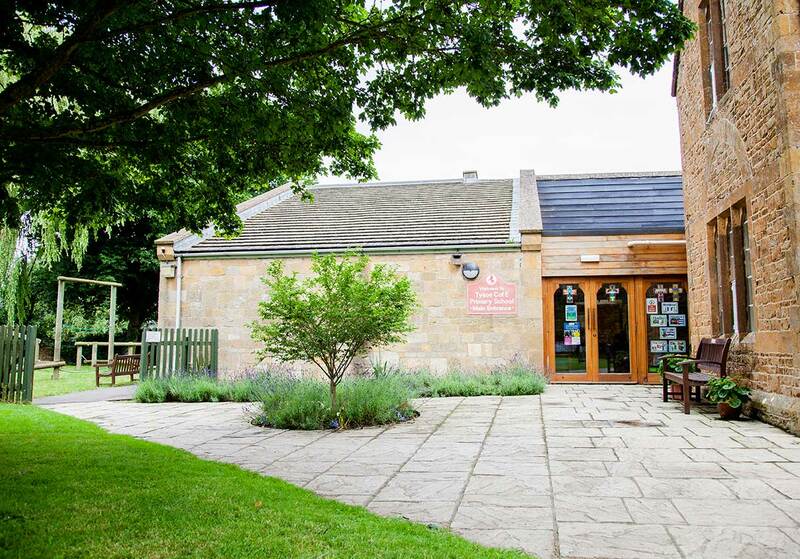 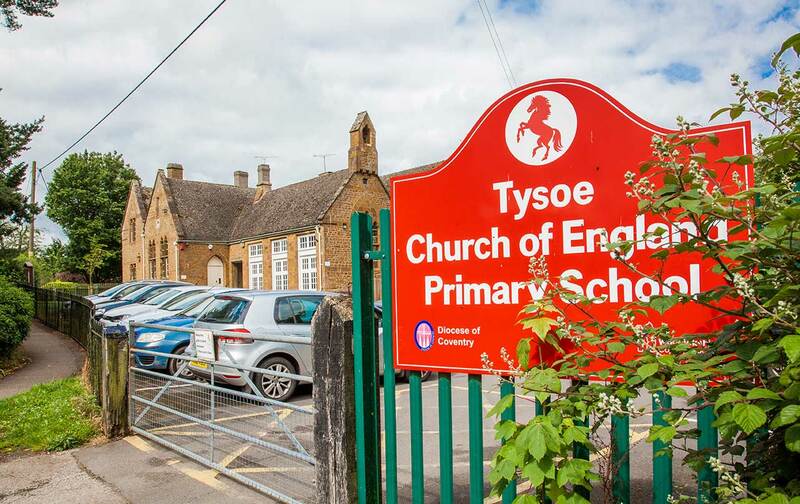 Welcome to Tysoe C E Primary School. 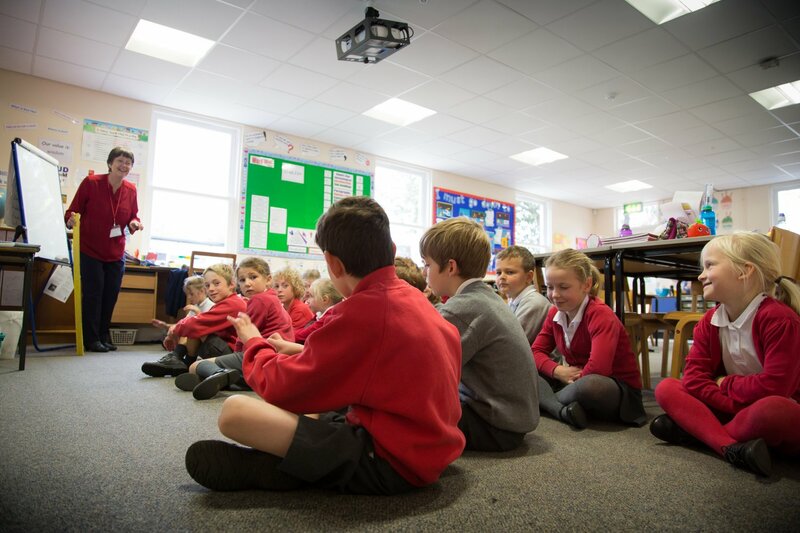 Every child is welcomed into the school community and we strive to provide the best possible education that we can. 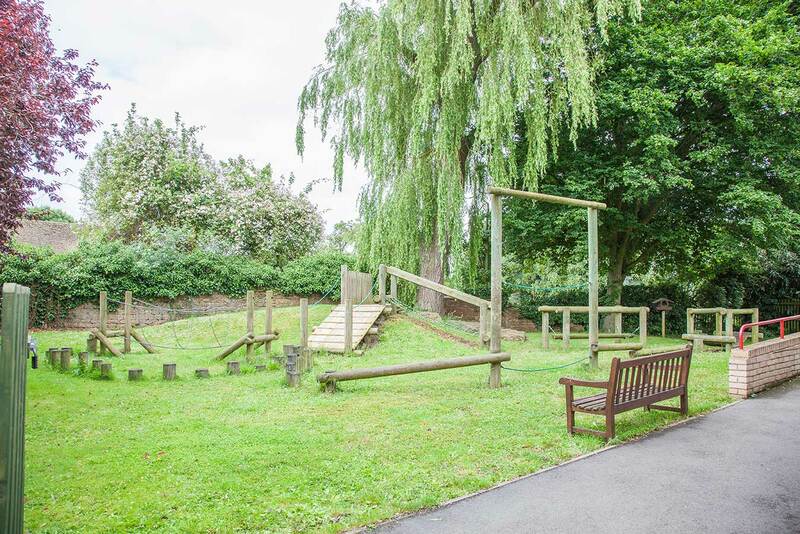 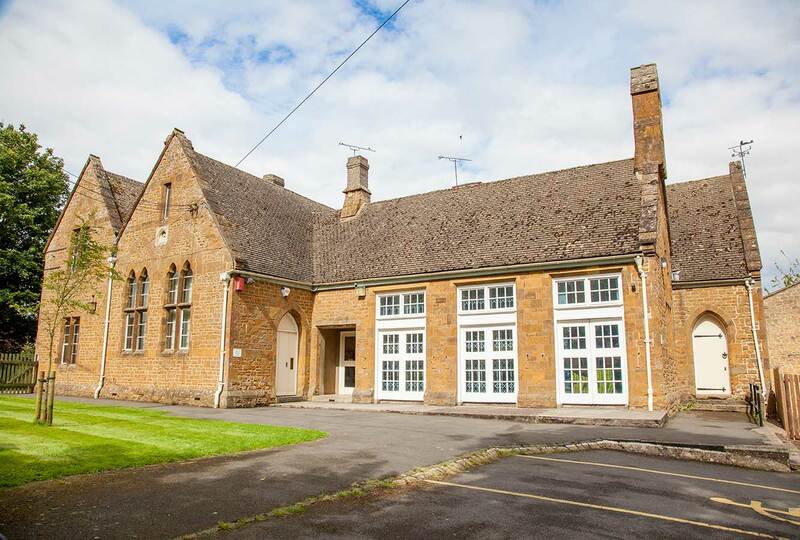 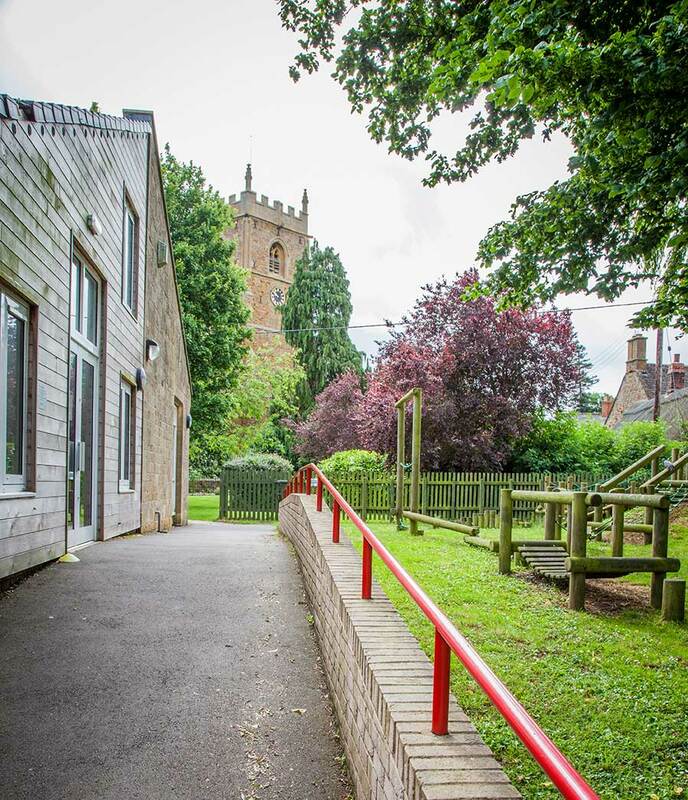 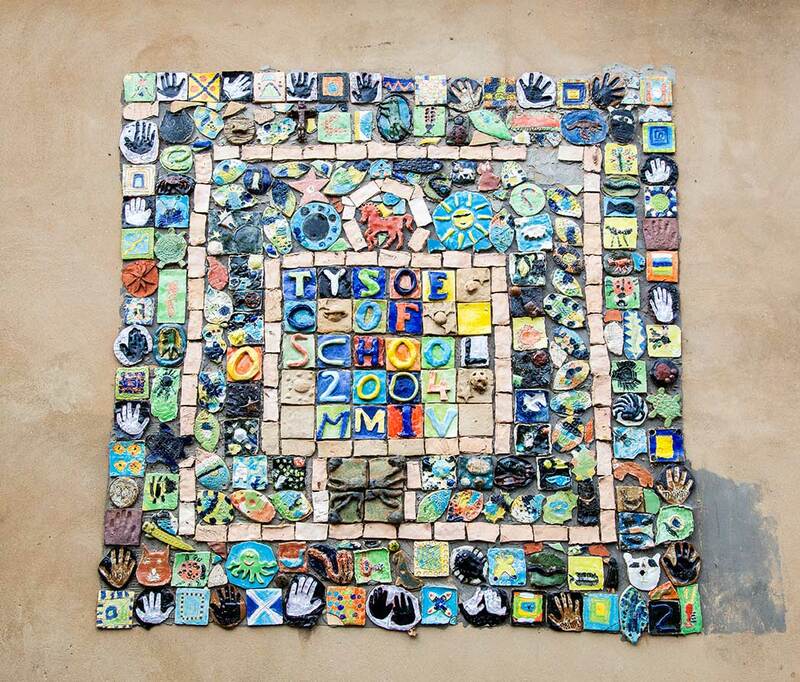 Tysoe C E Primary School is situated in the heart of the village of Tysoe, South Warwickshire where we look out onto open fields and the Parish Church. 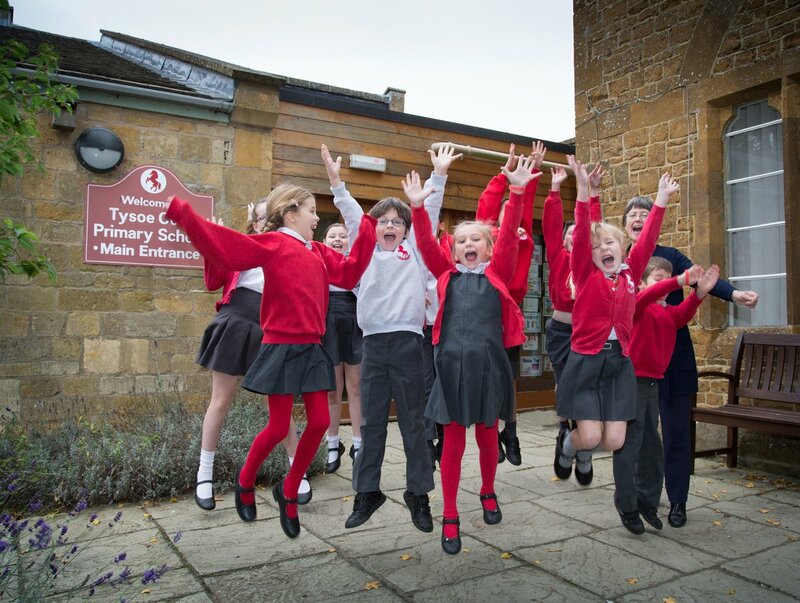 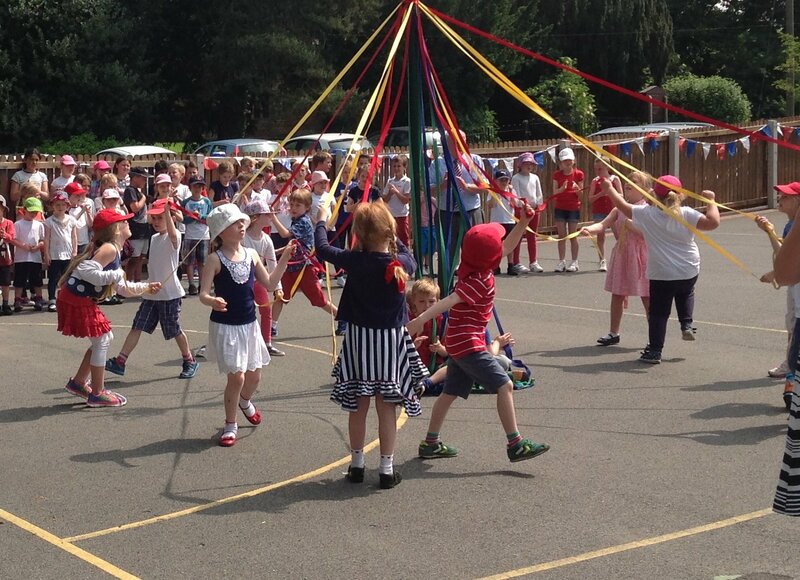 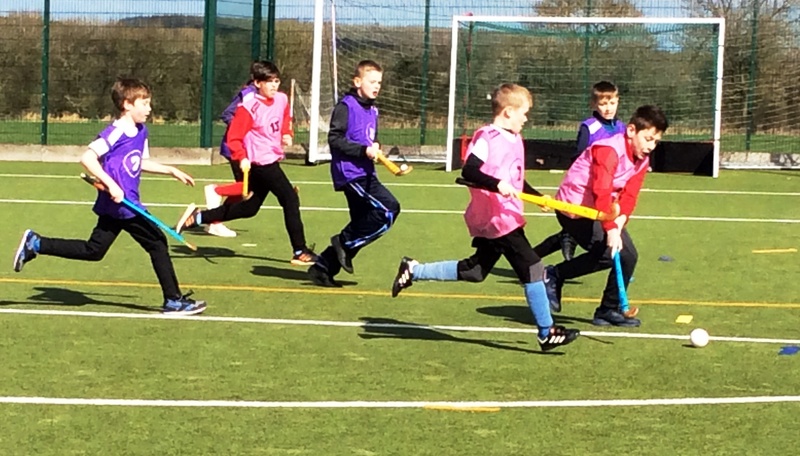 Tysoe is the catchment school for Radway, Ratley, Oxhill, Edgehill, Whatcote and surrounding local villages. 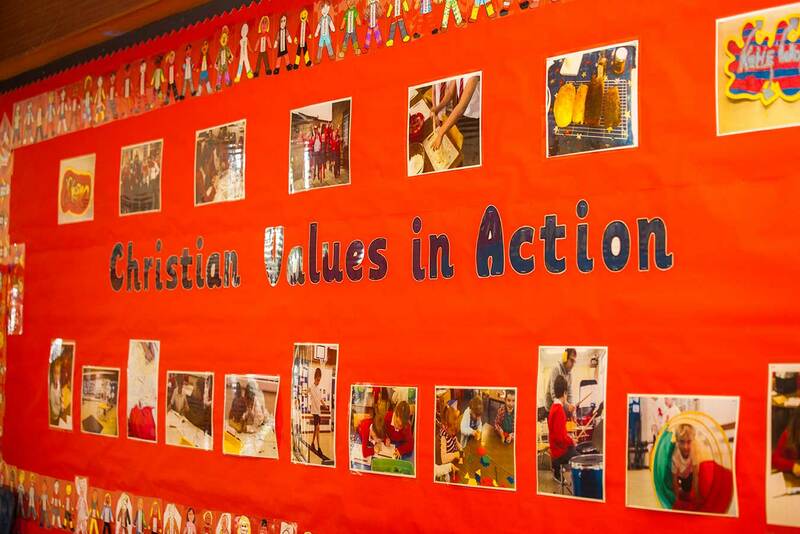 We work with the community to provide opportunities for our children to become members of the community and responsible citizens. 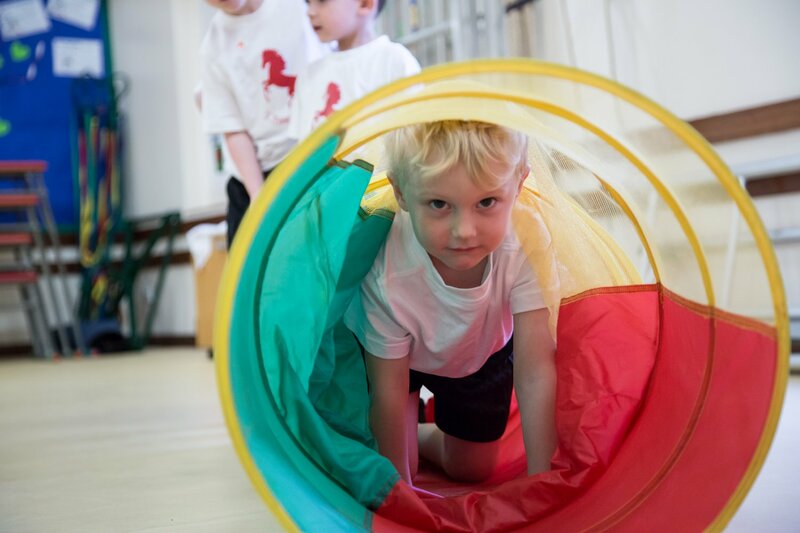 Our aim to ensure that every child achieves their academic potential is seen through the determination of the staff as they work with children to support and extend learning. 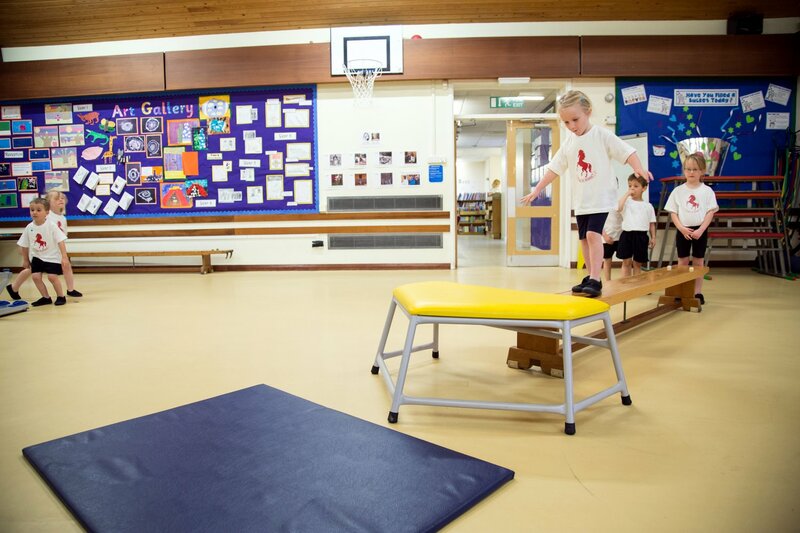 We have a highly dedicated team of staff who believe in the individuality of every child, supporting every child to achieve their best in all areas of life.